White Lake Moorings has 50,000 square feet of indoor heated storage. 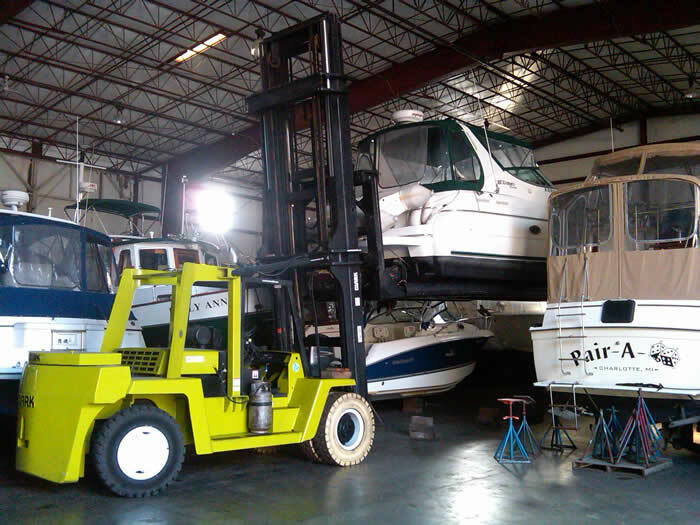 Best of all, with permission, we allow boat owners to perform certain types of work and maintenance on their vessels while in storage! Honestly, this space is at a premium and fills up very quickly. 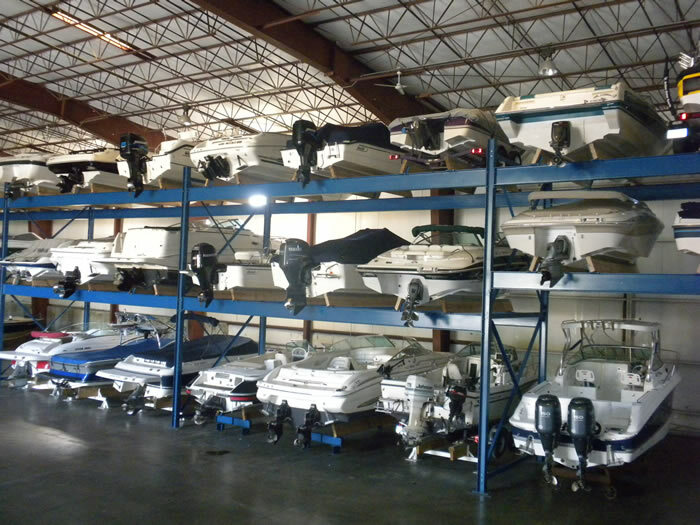 Please send us a quick message via our contact form or call us at 231.893.5253 today to discuss your boat storage needs.